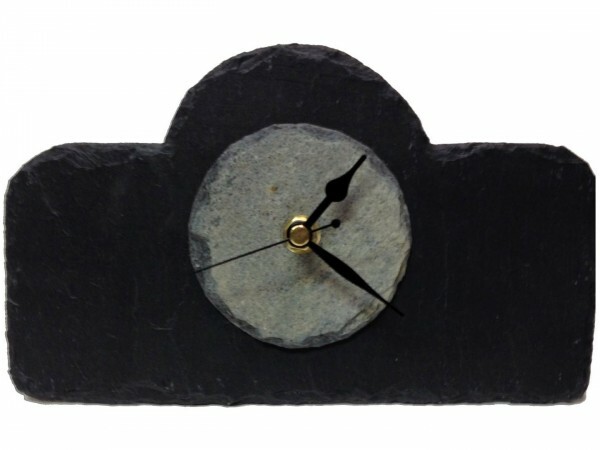 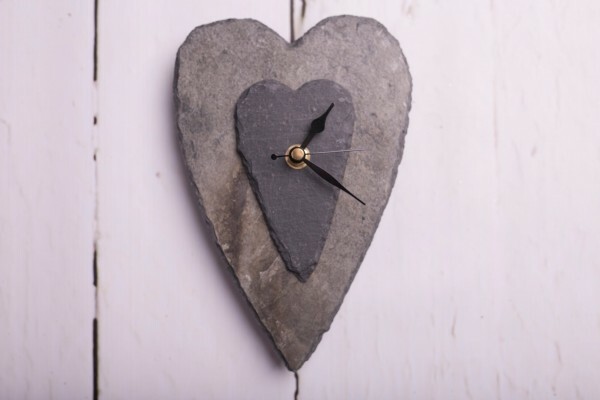 Our stylish range of slate clocks are beautifully handcrafted in the Westcountry. 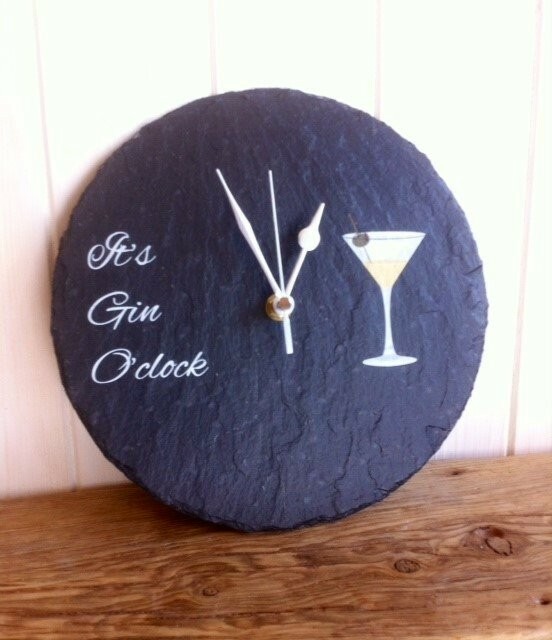 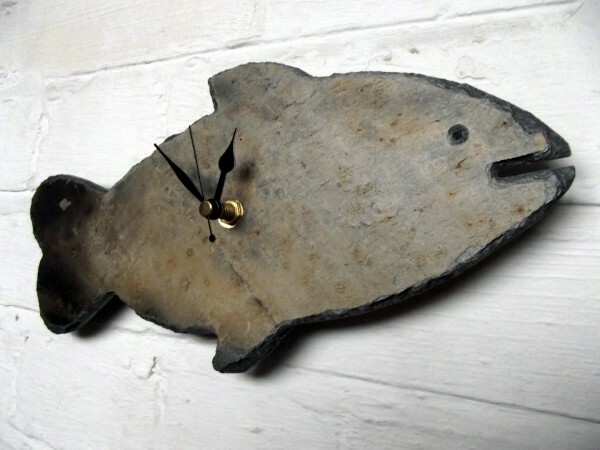 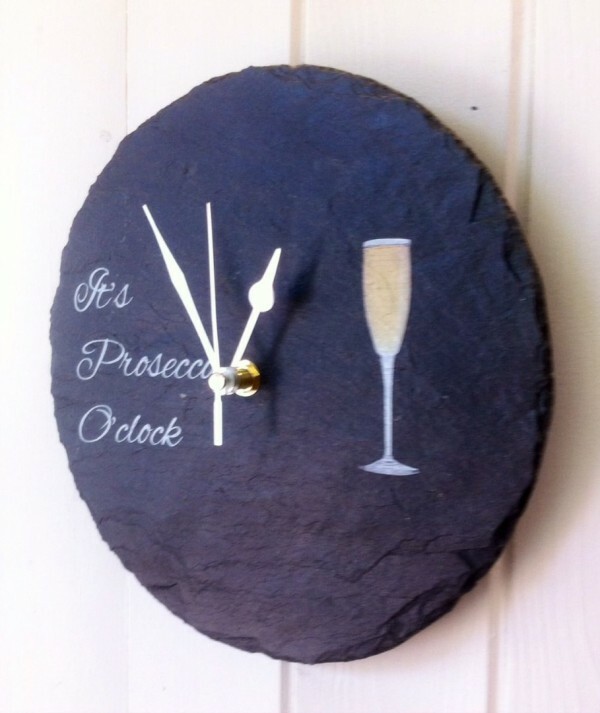 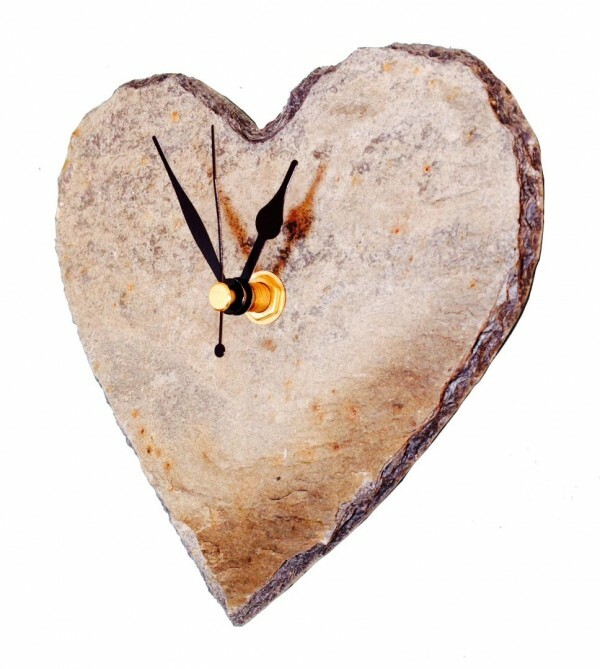 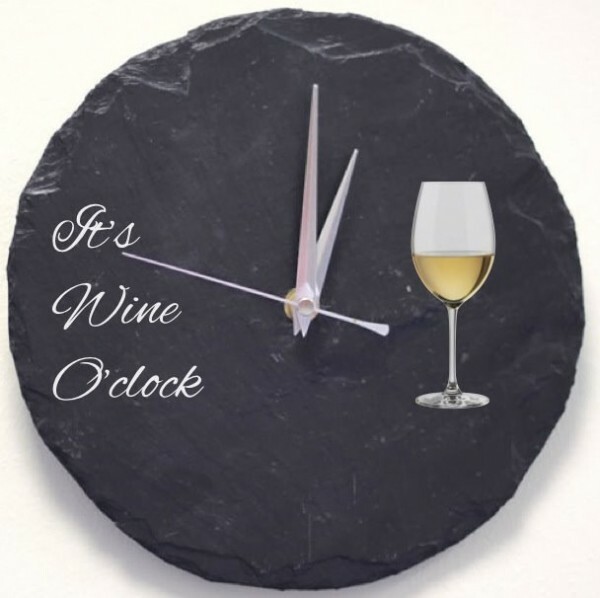 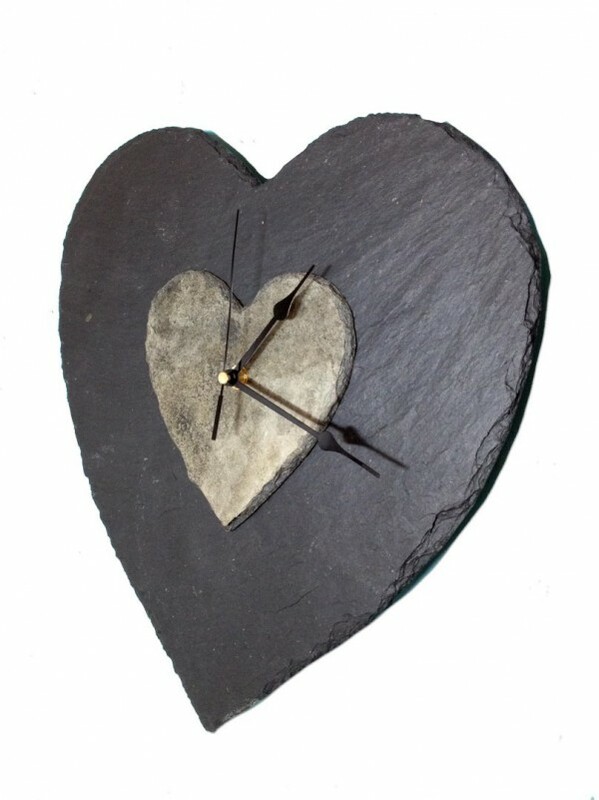 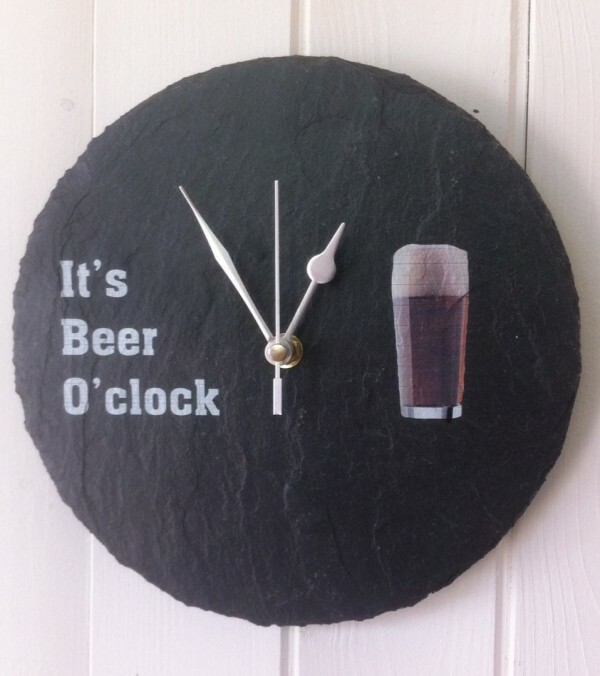 Driftmoods clocks are available in various styles and are all handcrafted from either Cornish, Natural and fused slate. 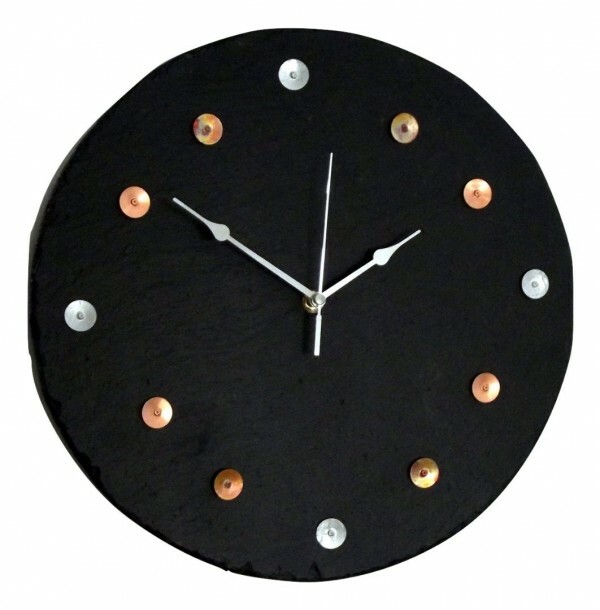 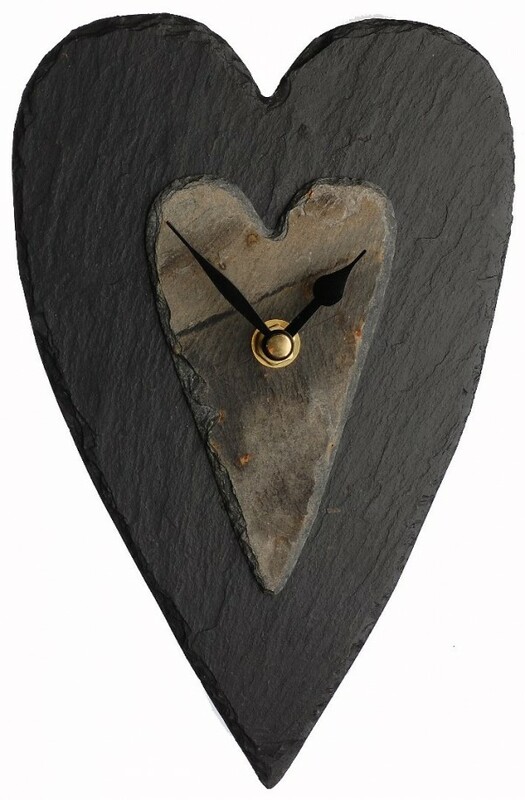 Our XXL & XL range of clocks include a contemporary black wooden back due the weight of the slate and are ready to hang. 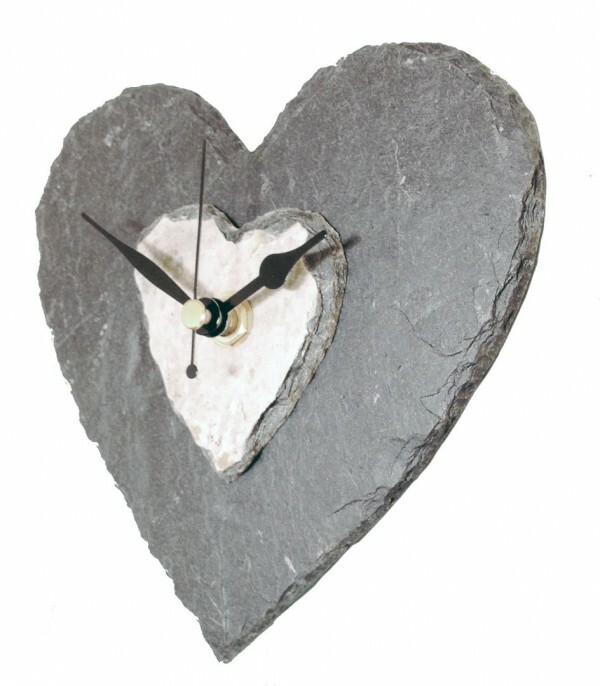 All clocks include a silent quartz mechanism and come with a 1 year guarantee. 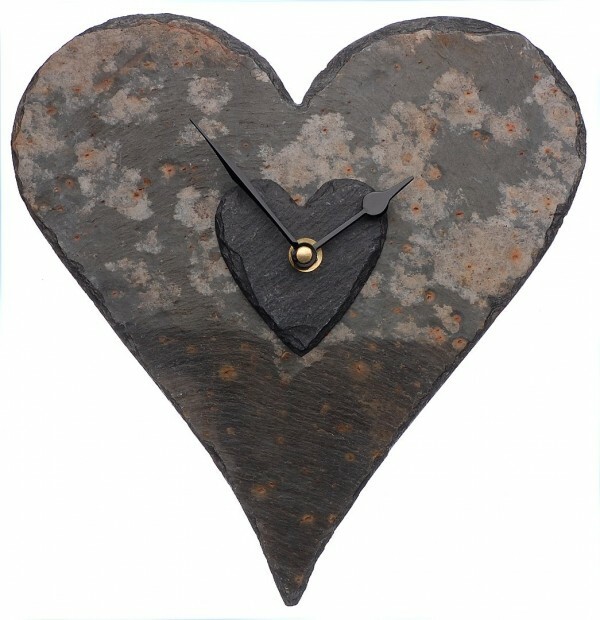 Includes a 100% recycled gift box.